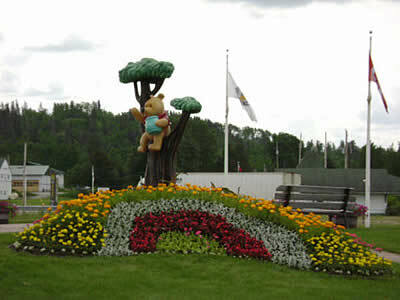 Come to White River and celebrate Winnie The Pooh's Hometown Festival, held the 3rd weekend in August every year! 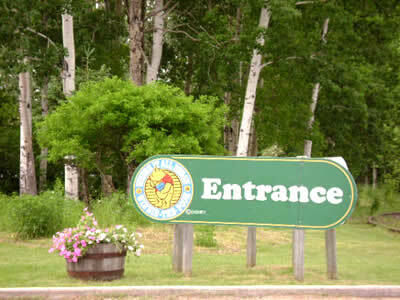 The White River Historical Society and the community of White River have created Winnie's Hometown Festival to commemorate the little black bear cub, originally purchased in White River by a soldier during the first World War, and later to become an inspiration in children's literature. Click here for more information on Winnie's history. 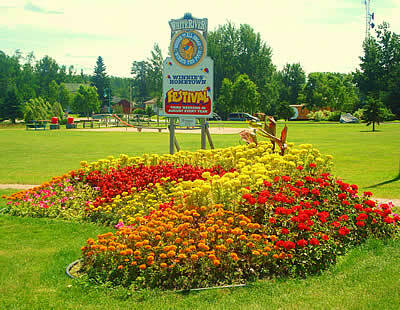 Each year, the Festival presents a new theme, sure to add to the fun-filled event. Past themes have included "Winnie The Pooh's Looks to the Future", "Winnie The Pooh Goes to Vegas", and "Winnie the Pooh Goes Hawaiian". A parade, trade show, dance, arts and crafts show, fireworks display, games and competitions, and superb entertainment are all a part of the weekend festival. Don't miss it! You are sure to have a "honey" of a time! 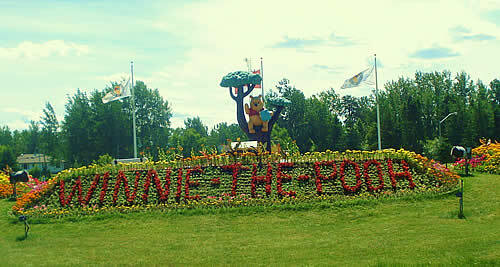 Join us to celebrate the annual Winnie The Pooh Hometown Festival. All ages are welcome. Enjoy a fun filled weekend of Live entertainment during our trade show, inflatable bouncers, fireworks display, block party, parades and much more. It is a great weekend to gather with family and friends for a memorable experience. This event could not happen without our many sponsors. Click here for a list of our sponsors. 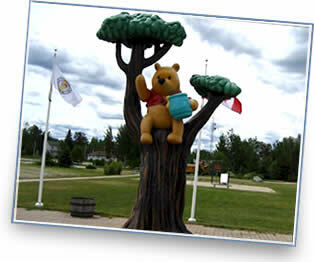 Click here for more information on This Year's Winnie The Pooh Hometown Festival.